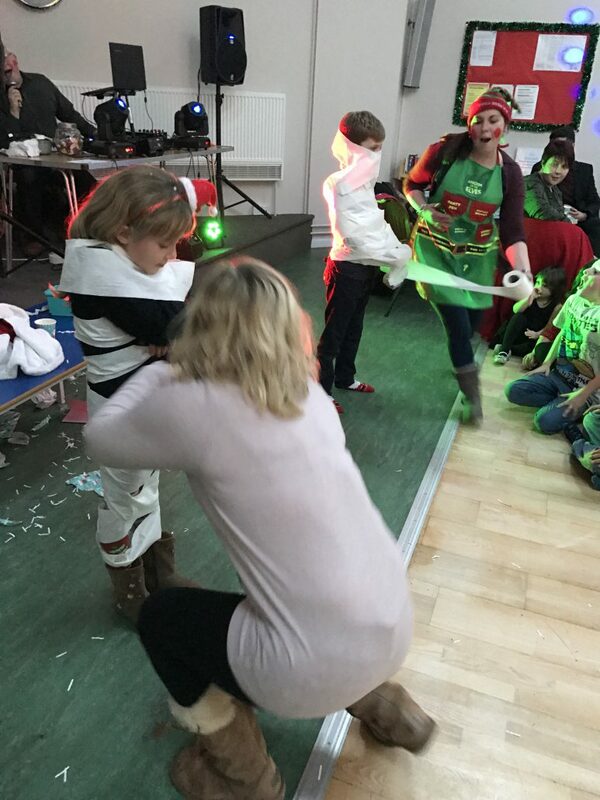 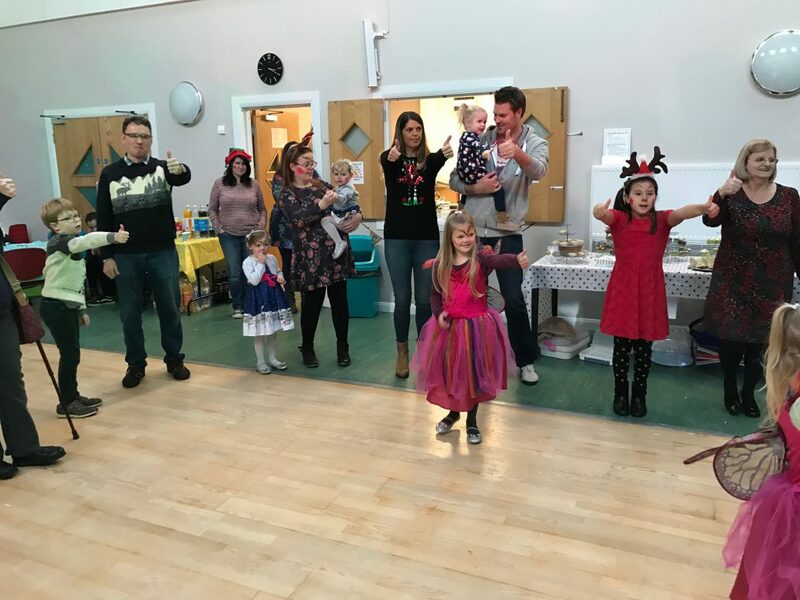 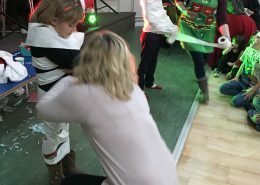 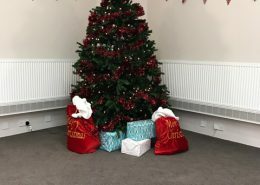 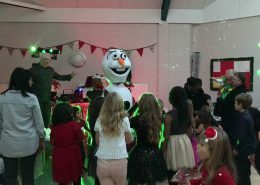 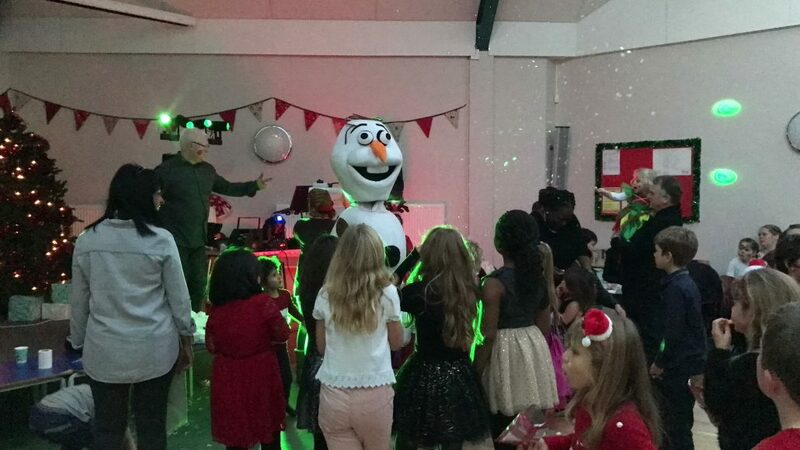 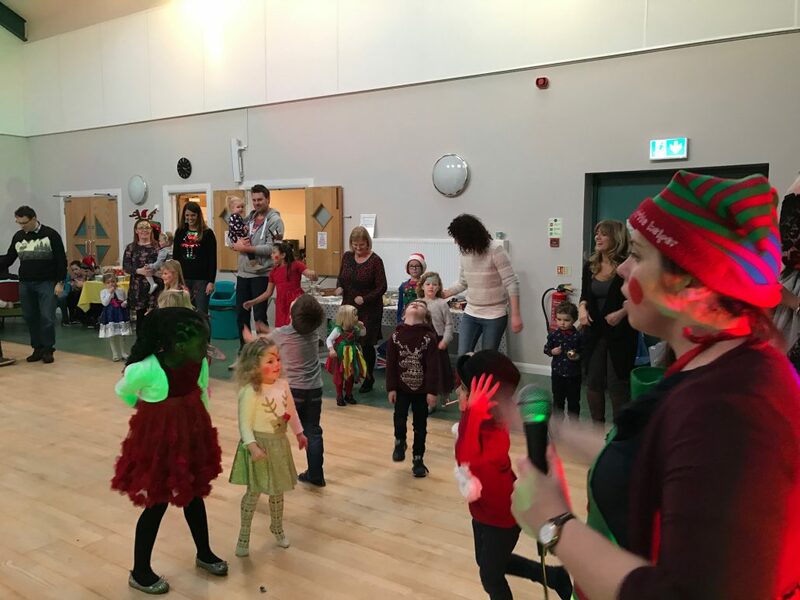 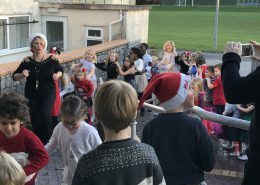 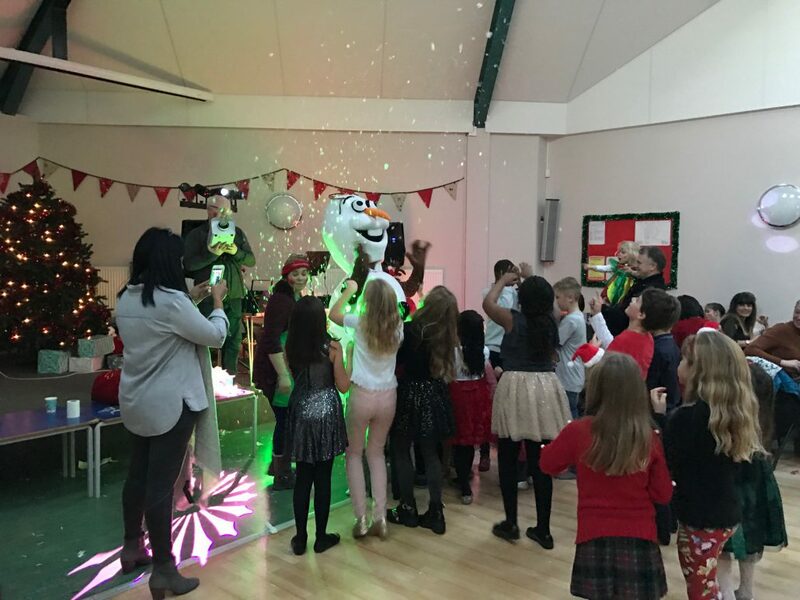 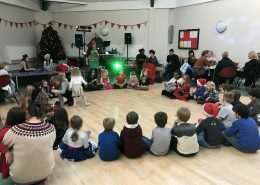 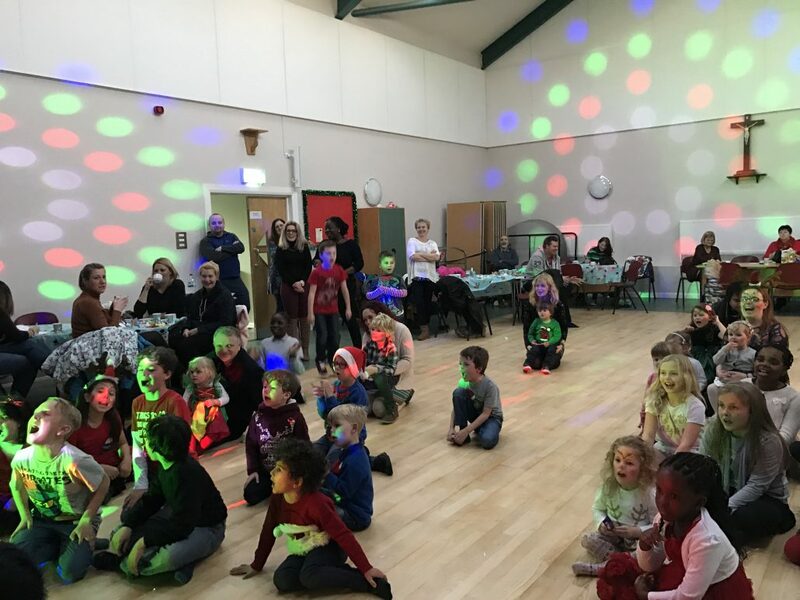 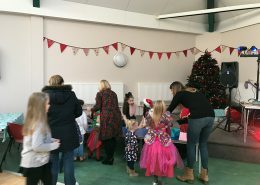 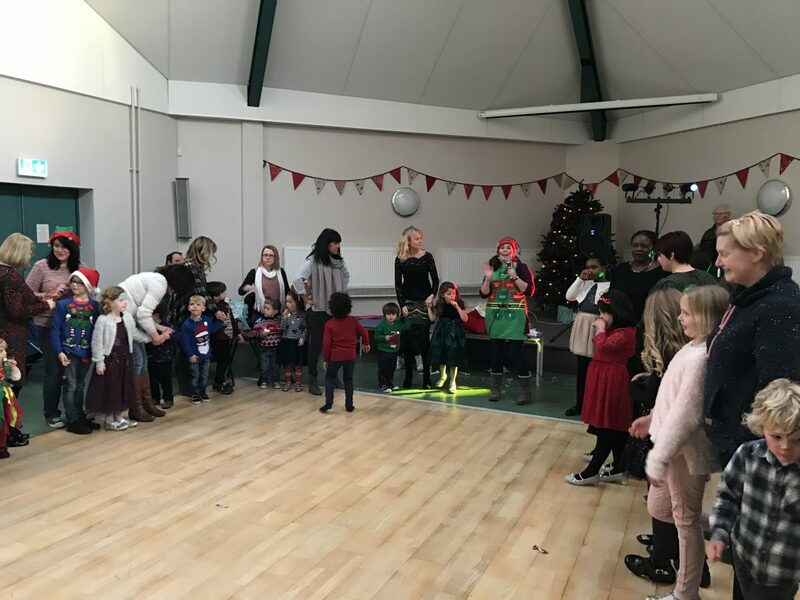 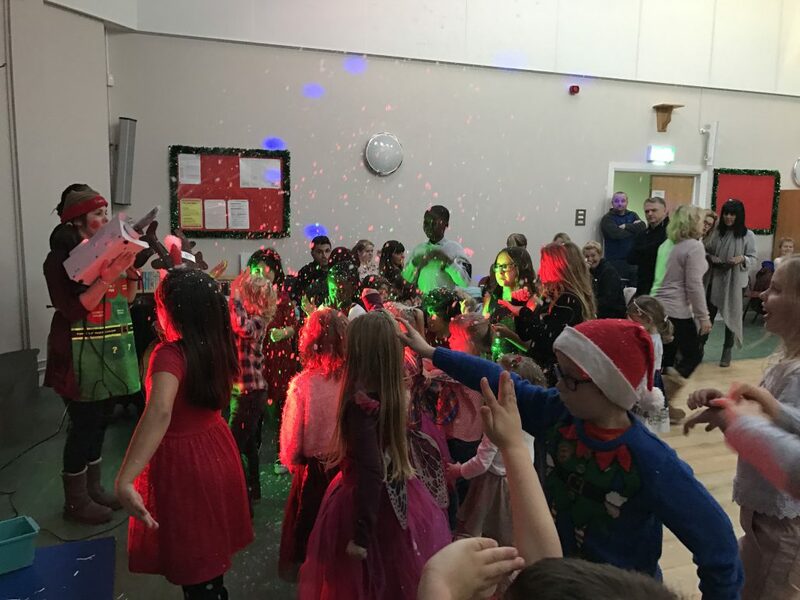 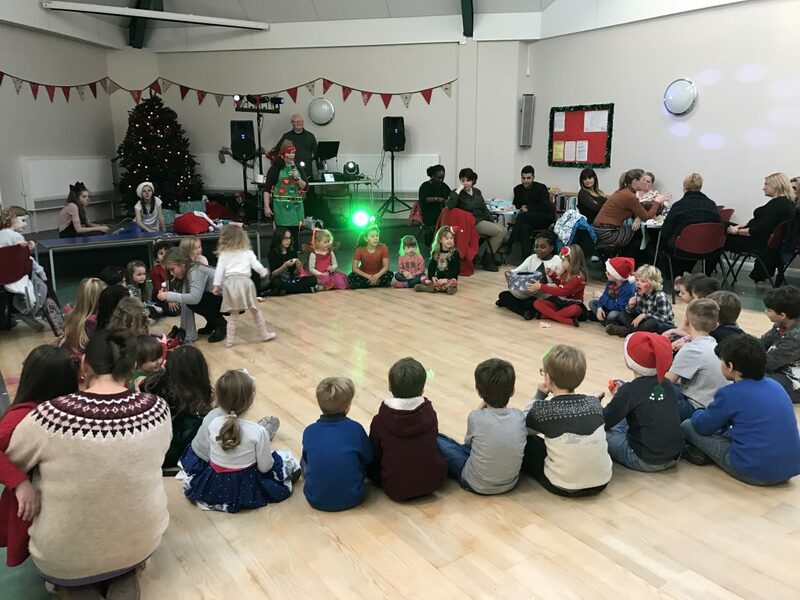 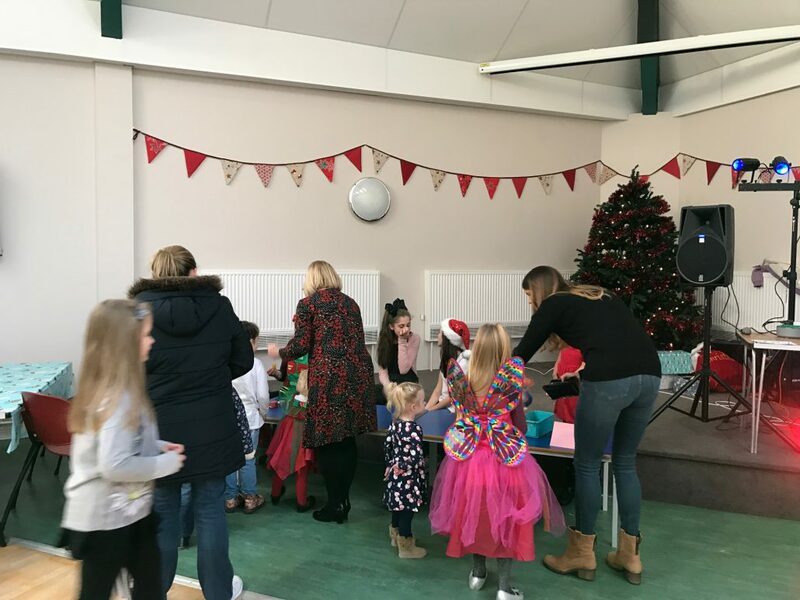 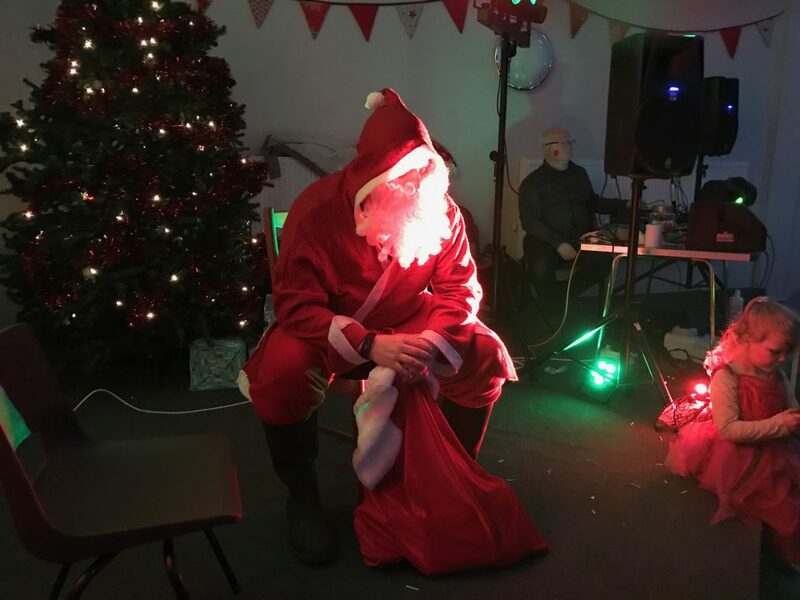 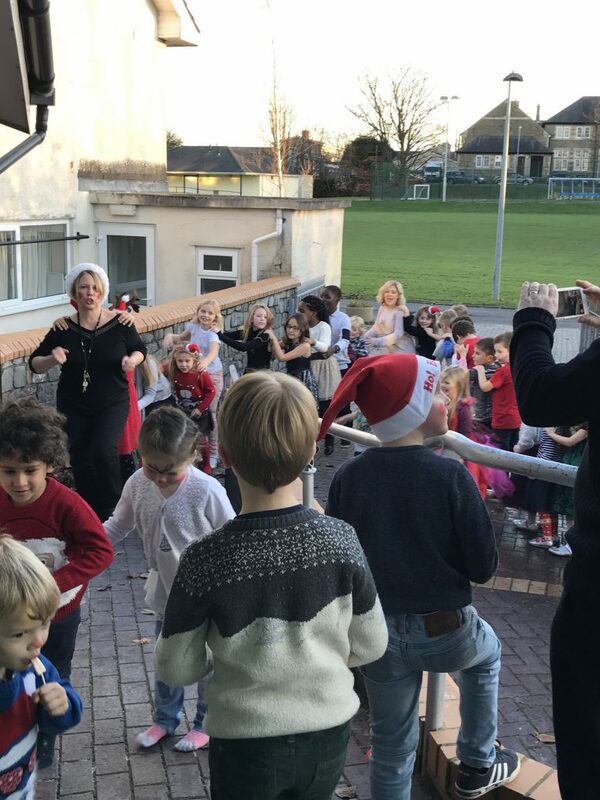 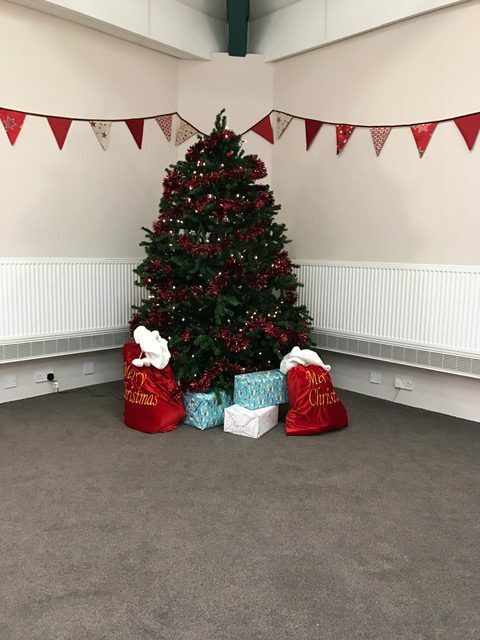 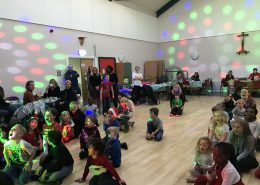 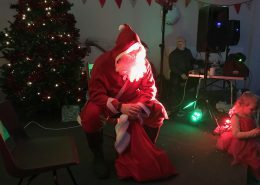 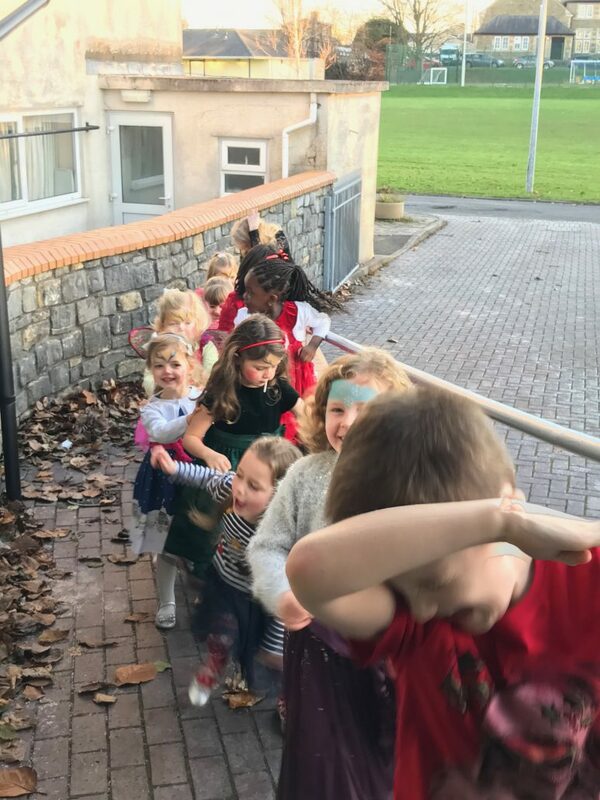 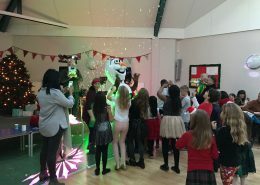 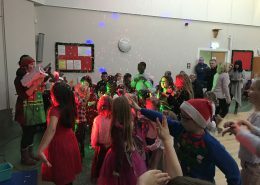 Each year a Christmas Party is hosted for the primary aged children of the parish. 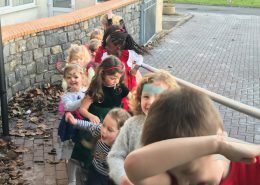 Look out for details in the newletter. 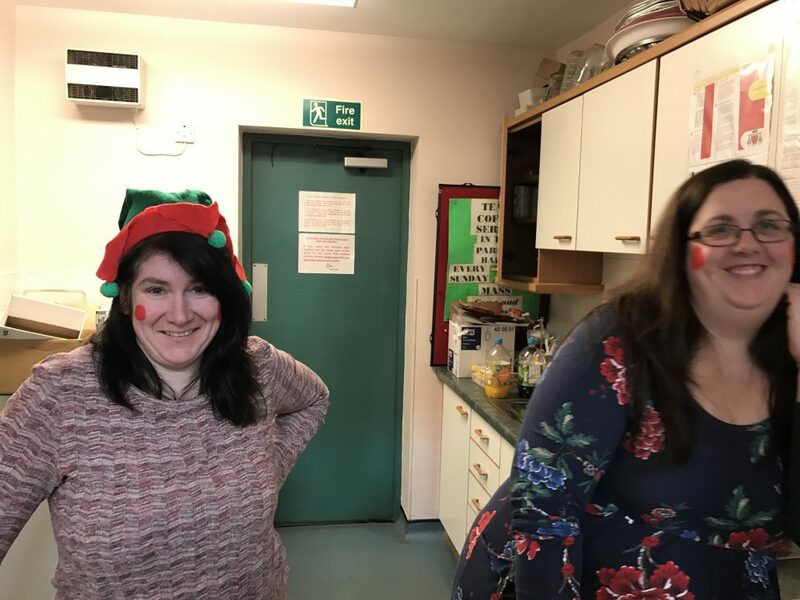 If you like to be a Santa’s elf please contact Sarah in the parish office.